Jerry Giardina of Pecos, Texas prepares a series of helps to accompany the Sabbath School lesson. 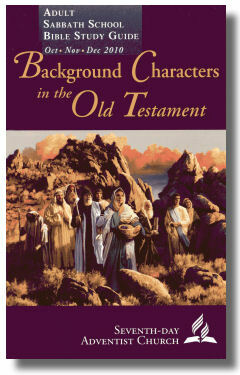 He includes all related scripture and most EGW quotations. The study helps are also provided in a wordprocessing version: RTF.